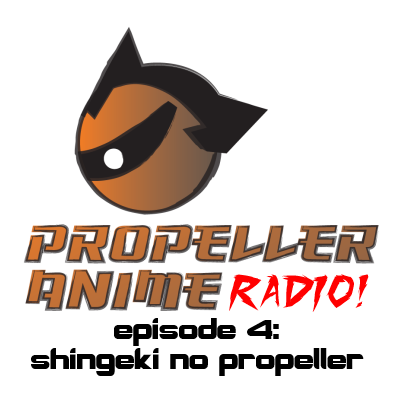 The latest episode of Propeller Anime Radio is finally up! It's been a long hiatus, but we have a lot of great stuff to discuss in the world of anime and conventions! The entries for Iron Cardboard Robot Cosplay at Knightrkon 2013! 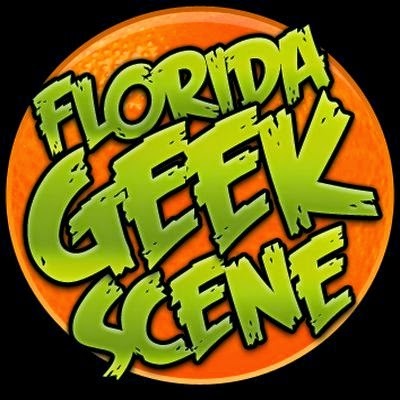 Knightrokon was fun earlier this month and we thank them for having us out. It was a lot of fun and we met a lot of cool people at their convention! 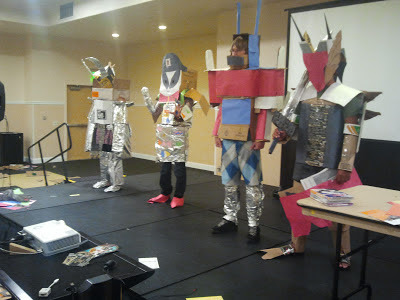 One of the events we hosted is a favorite of ours: Iron Cardboard Robot Cosplay! 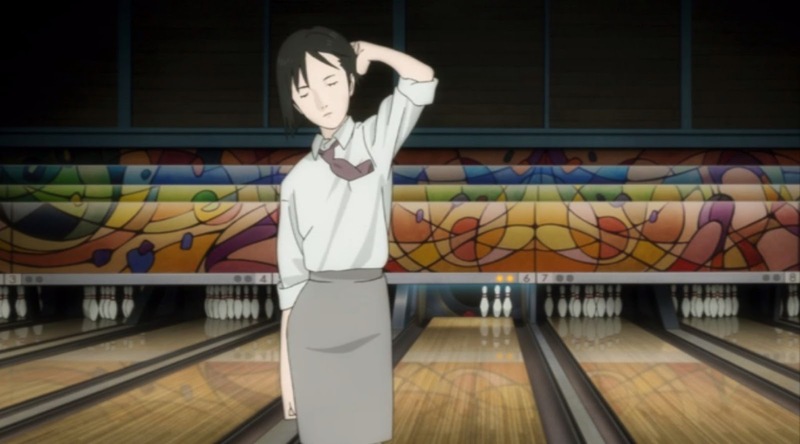 Anime Spot x Propeller Anime Bowling Funstravaganza! 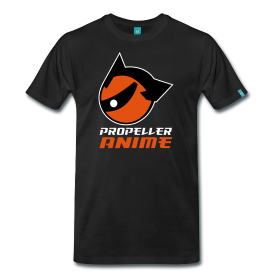 You might have heard! 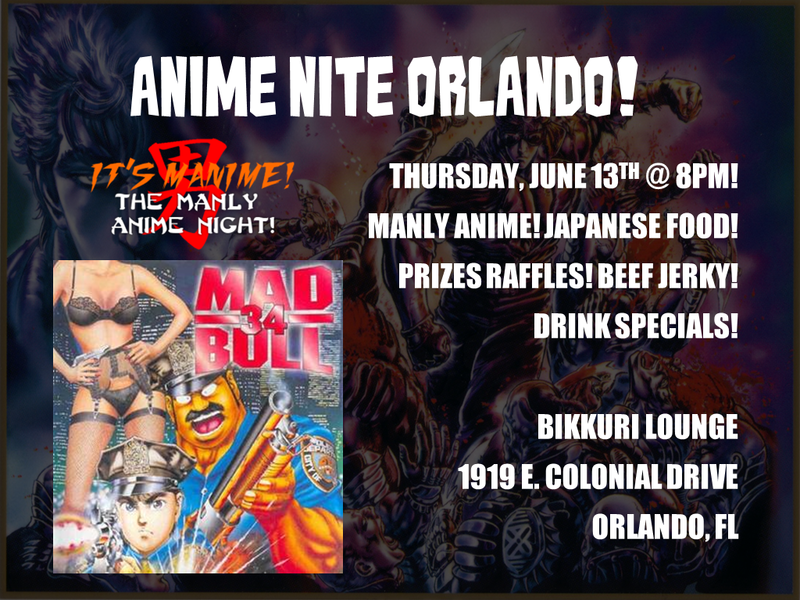 On Thursday, June 20th, we're bowling at Boardwalk Bowl in east Orlando with our pals at Anime Spot! 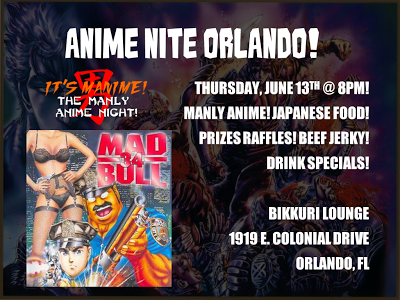 It shall be a fun time, and with $1 games all night, it shall be an affordable one! Just need to pay for shoes rental, $3.25.